Experience 7 days of intense professional instruction with members of the Faculty Brass Quintet from the Oregon Symphony. Spend an inspiring week with woodwind faculty from the region’s professional orchestras and universities. 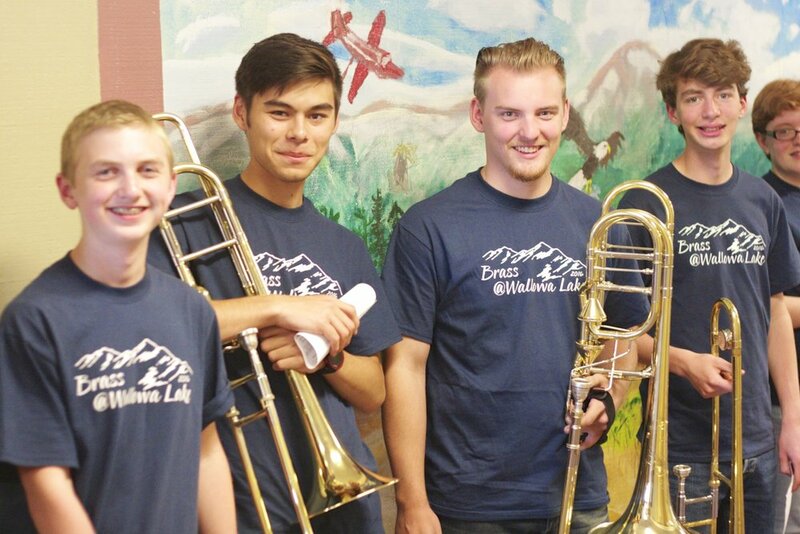 Music Camps @ Wallowa Lake is a 501(c)(3) non-profit organization. Please consider making a gift today in support of student scholarships!